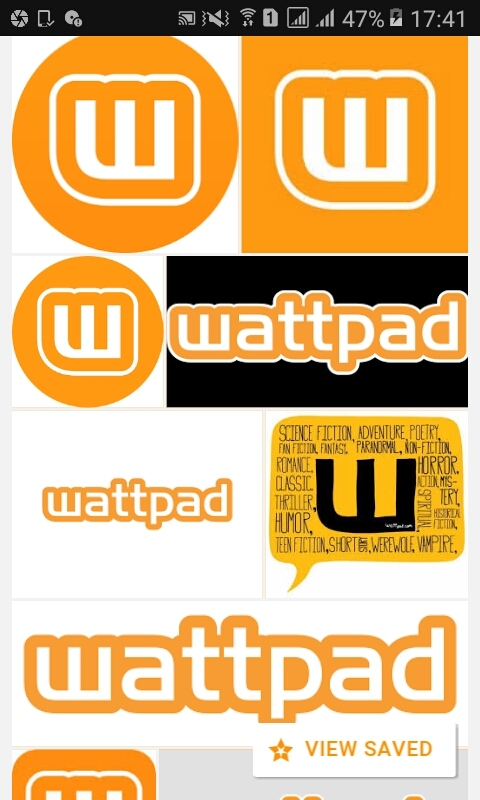 I shall provide you 500 wattpad fans to your profile. 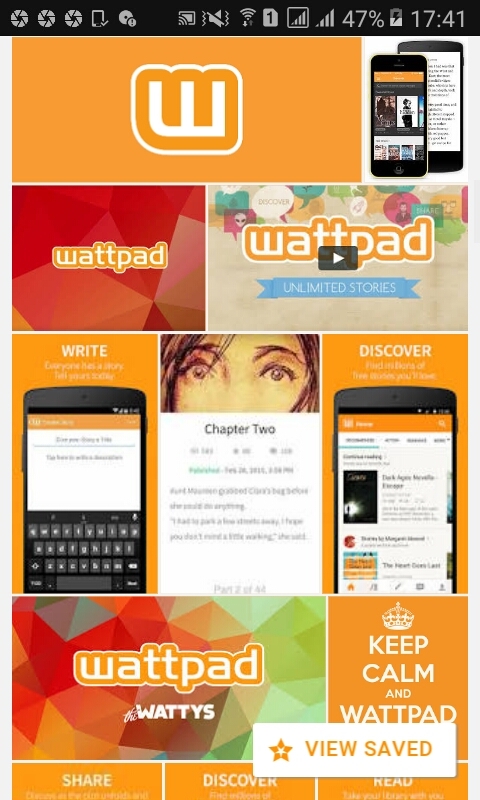 I am able to provide you 10000 wattpad fans if you place this order 20 times. 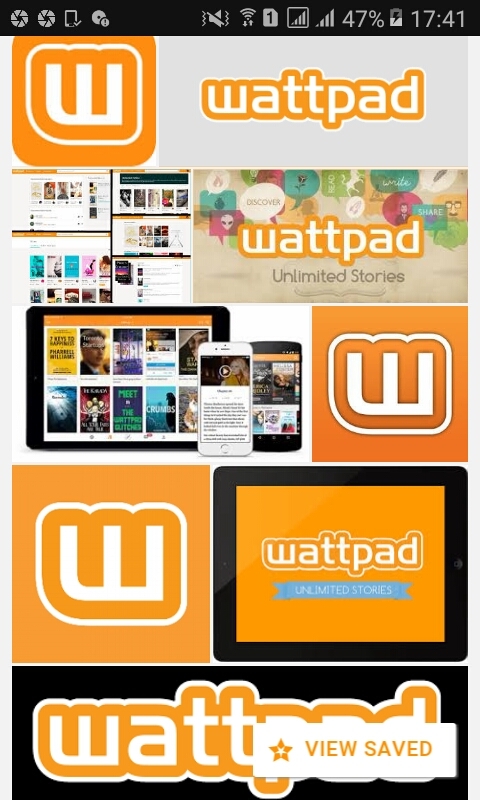 I will provide you snapshot at the time of start the work and at the finish of the work. If you need any time snapshot I will be able to provide that also.